Luis Suarez has advised that Barcelona make a move for Juventus midfielder and Uruguay teammate Rodrigo Bentancur this summer. Don Balon are stating that the Blaugrana frontman is sure that Bentancur would fine it easy to fit into Barca’s side, and that he has recommended the player to Ernesto Valverde’s side. The news outlet are also reporting that Juventus star hasn’t had the most minutes at the Old Lady this season, and that a move to Barcelona would be a welcome one this summer. 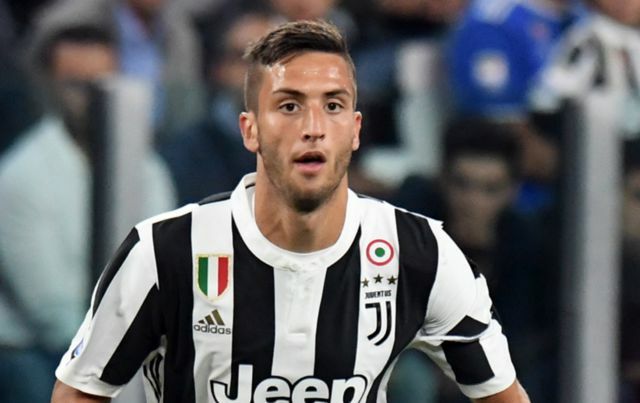 Despite playing 20 times for Juventus this season in the league, Uruguayan Bentancur only managed to clock up a total of 565 minutes for the Italian giants. The former Boca Juniors star managed to make a total of 27 appearances in all competitions for Juve this season, however the midfielder failed to register a goal or an assist in any of those. Although he wasn’t at his best for Juventus this season, this hasn’t stopped the player being a key asset for his nation this summer. The player’s effect that he has on Uruguay’s side as the spearhead of their midfield is a key reason as to why the South American side have managed to reach the Quarter finals, where they are set to take on France. If Barcelona end up listening to Suarez, Bentancur may be the player they need to help fill the void left by Andres Iniesta.